For anyone expecting The Lady to be a epic recreation of the life of Aung San Suu Kyi would be disappointed by the film, though it must be said that it was an honest attempt. 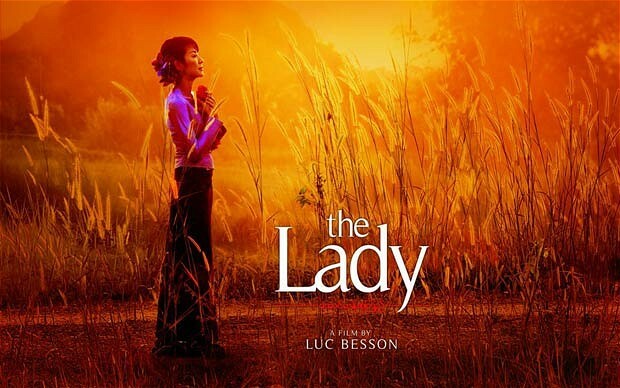 The Lady is the story of Aung San Suu Kyi and her husband Dr. Michael Aris. It is also the story of her peaceful fight against the oppressive military regime of Burma. Despite such long distance and failure to meet each other often, the film portrays the love of the two protagonists living across continents for most parts after Kyi’s fight begins. Plot: The film opens up with Michael’s (David Thewlis) discovery that he has cancer. From here it unravels how Suu (Michelle Yeoh) could not visit him in Britain because of the fear that she might never be allowed to return back in her quest of fighting to get back democracy to Burma. How she begins her fight after landing in a disturbed country and how her husband backs her in the entire fight, doing all that he can to make sure the lady wins her battles are the elements that complete the film. After travelling from Britain to Burma to look after her ailing mother, Suu Kyi, the daughter of a prominent Burmese general, is asked by a group of activists to lead a pro-democracy movement. First she declines and reasons her responsibilities of being a mother and a wife to be not able to take up the position but then after considering and thinking over it, she accepts and from their begins her conflict against the regime. Characters: Brilliant performances by both Thewlis and Yeoh make the film watchable except the fact that some more detailing on the fight against the oppressive regime would have made the film more moving. The brilliance of Yeoh cannot be hidden and she takes away everything on screen during her presence. The two kids play their parts well but it is the Burmese baddies who look pale in their respective roles. Considering the fame they reserved for being oppressive, the performances could have been much better. Overall: For someone watching the film after watching The Iron Lady, this one is a dampener except the performances by Yeoh. The film could have gone inside the fight of the protagonist more and here I think it lost the plot. She is shown at the Piano more than fighting against the Militia and that leaves questions unanswered. Someone who does not know Aung San Suu Kyi and would start knowing her from this film will never be able to know about her intense fight against the regime because of the pale portrayal. The Lady tries to show both the sides (personal and professional) of the protagonists and for the lack of focus on either fails in both to certain extent. This entry was posted in China, Crime and Punishment, Education, Entertainment, Films, Hollywood, Movie Review and tagged Aung San Suu Kyi, Burma, David Thewlis, Lady, Michael Aris, Michelle Yeoh, National League for Democracy, World Economic Forum on June 9, 2013 by missionsharingknowledge. This entry was posted in China, Crime and Punishment, Generation Y, Real Issues and tagged Agni, Brahman, God, India, Indra, POW's, Prisoner of War, Rigveda, Self-realization, Standard Hindi on June 9, 2013 by missionsharingknowledge. Kushal Sakunia writes on how the Chinese Premiere’s visit to India could be seen as one to improve relations between the two countries. For the first time, future shared interests are taking over the past differences in the relations between the countries on the two sides of the McMohan line. 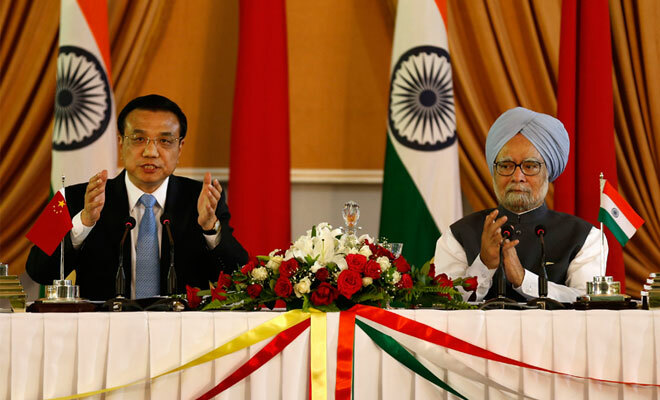 In light of the Chinese incursion in Ladakh last month, the gesture of choosing India as his first official visit by Premier Li, hint at a possible positivism in Sino-Indian relations. Both leaders spoke of the territorial disputes, trans-border rivers, peace and stability as well as improving economic ties by looking at investment opportunities in each other’s countries. However, despite the gestures and the words, the path for Beijing & New Delhi to come closer is still long, complex and with a lot of hurdles. When the new leadership took over in China early this year, resolving border dispute was the first point in the list of Chinese President’s five point agenda on relations with India. In the talks between the two leaders, India voiced serious concern over the recent Chinese incursion in Ladakh and communicated that in the absence of peace and tranquility along the border, bilateral ties will suffer. The boundary may remain disputed in coming years. China’s boundary dispute settlements with 12 of its 14 land neighbors show a pattern and also serve as useful indicators of what India can expect in future negotiations. In a majority of these settlements, China has insisted on demilitarization of the border areas and the urge of a “Quick Settlement” of the border dispute with India may also lead to a Chinese offer of a demilitarized zone across the LAC. The last few years, China’s relations have deteriorated with Japan and South-east Asian countries. Relations with some ASEAN countries deteriorated in 2009 after Beijing identified the disputed South China Sea islands as a “core interest.” Previously, China had identified Tibet and Taiwan as core interests. China-Japan relations have been to new low with disputes over the Senkaku Islands and energy fields in the East China Sea. Philippines has started stapling Chinese visas and Vietnam is red-eyed over the South China Sea. With the growing presence of USA in this region, China certainly cannot afford creating another highly hostile neighbor on the south-western frontier. Though we raised our concerns over the contentious Brahmaputra water dispute and the trade imbalance issue and not to forget that, the joint declaration did not mention support to One-China policy, India was not effective in raising concerns over growing Chinese presence in the POK and the Chinese visa policy for Kashmiris (China for the first time is taking sides by issuing stapled visas to Indian Kashmiris while normal visas to residents of POK). With China showing positive signs, India should demand Chinese reciprocity on all strategic issues. It is in India’s immediate interest to put other strategic concerns on the negotiating table as well – starting with China’s failure to endorse India’s bid for permanent membership of the UN Security Council and hugely growing Chinese military involvement in POK. 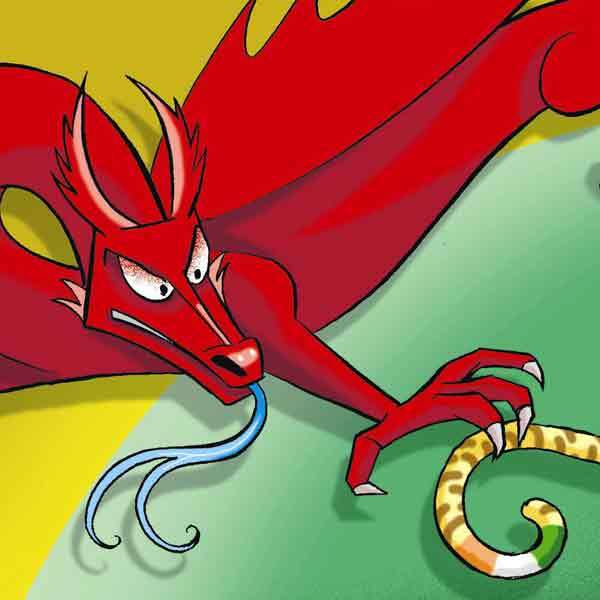 The past experiences with China have not been good for India and as we come closer, we should not forget the contentious & thorny issues with the Dragon. 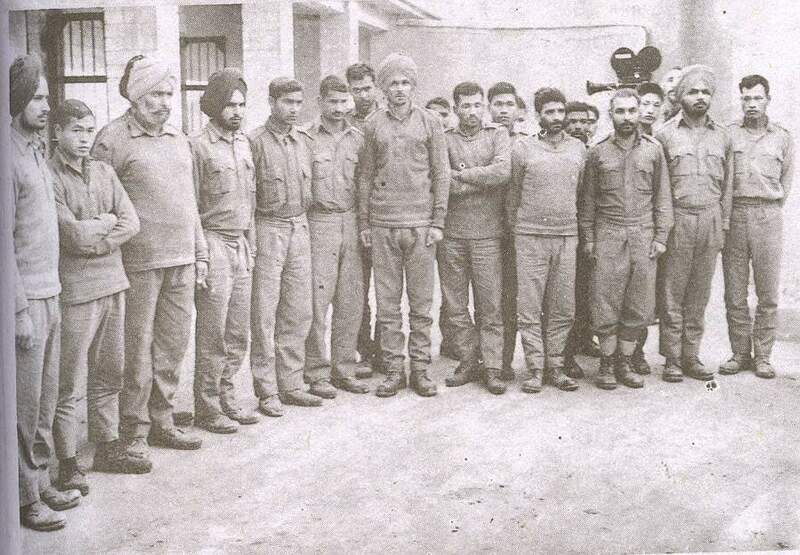 This entry was posted in China, India and tagged Beijing, China, Chinese, India, Ladakh, People's Liberation Army, South China, South China Sea Islands on May 22, 2013 by missionsharingknowledge.